The Rotary Club of Toronto (RCT) founded YES in 1968 and remains a strong supporter of YES both with financial support and by providing members for the YES Board of Directors. In 2012, RCT celebrated their 100th Anniversary and made a million dollar investment into six charities across the GTA. YES is a proud recipient of this RCT funding and we received $100,000 for YES’ Job Camp program. 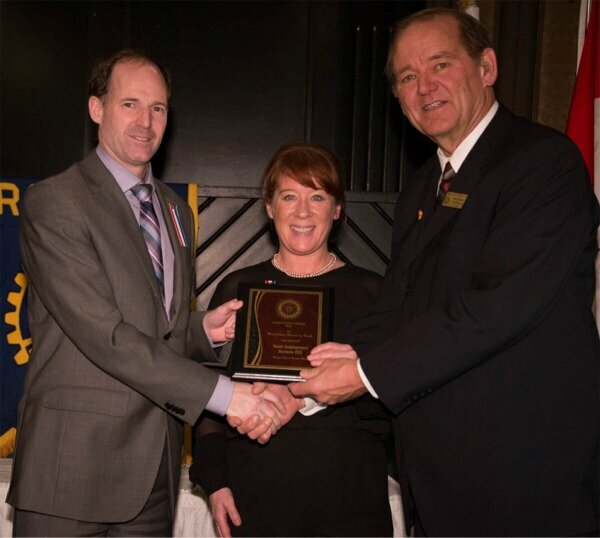 The Rotary Club of Toronto West awarded its prestigious 2016 Community Service Award to YES for “Meritorious Service to Youth” at the 17th Annual Awards Gala on Friday, Jan. 29 at the Old Mill Inn in Etobicoke.